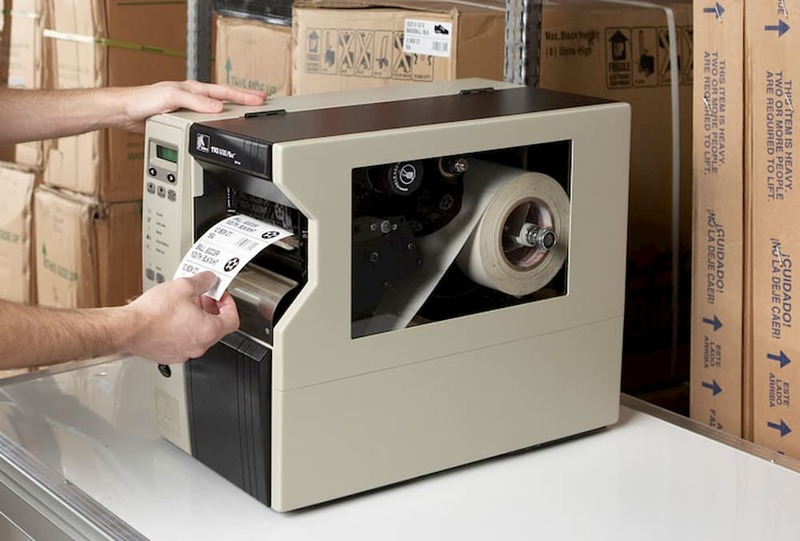 Home / Archive by category "Industrial Equipment"
Your products’ labels are what makes them stand out from all of their competition on the shelf. When creating a product label, there are no set rules to follow, meaning you have all the choice in the world when it comes to layout, shape, size, colour and more. However, following certain guidelines can certainly lead to a well-designed label, and with that, more sales. Finding the right online label design software can definitely be of help when creating a label for your products. But with so many different options available nowadays, how do you pick the right one? Some of the most popular online label design software you’ll come across include BarTender, Adobe InDesign, Adobe Illustrator, Wasp, Microsoft Publisher, Xxara Designer pro, etc. The ideal one for you is the one you’re most comfortable using. Take a look at some videos on YouTube about how all of the different softwares work, what features they have, and what makes them unique to make the best decision. Ideally, the software you choose will have the ability to convert all fonts in the design file to outlines, and the ability to save and export your artwork as a PDF and EPS file. Furthermore, you have to decide on the colours for your label. Colours are extremely important and they can directly influence the buying decisions of your target audience. When picking the colours, there are several factors to take into consideration. The colour of the container is one of them, for example. Red and yellow and traditionally seen as colours that urge people to make a purchase, but that doesn’t mean that those colours are always the right choice. You can find several different tools online that can help you in your product label colour decisions. Adobe Kuler and ColorBlender are two of them. Lastly, you need to decide on the font. When designing your product, don’t settle for system fonts like Times New Roman or Arial. Choose a font that will make your product stand out. If it’s a fun product, pick a fun font. If the product is meant to be tough and reliable, a bold font may help you convey that in the label. But whatever you do, make sure you pick a font that’s easily readable. There are tens of thousands of different fonts, and you can find many online sources like dafont.com or fonts.com where you can get fonts at an affordable price or even for free. 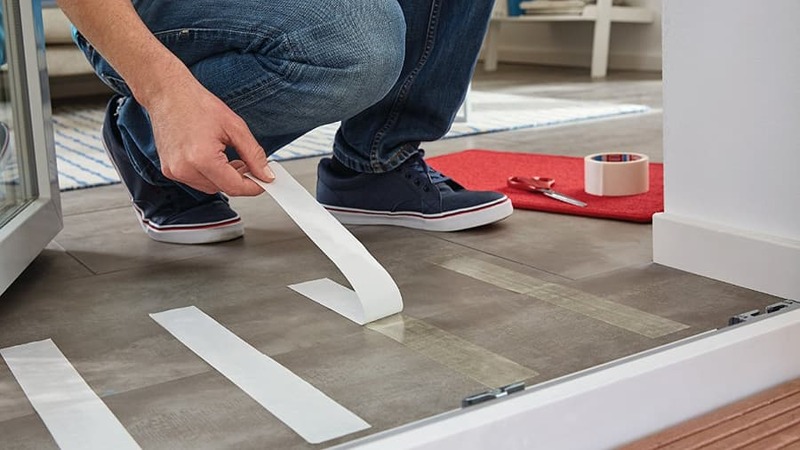 While it may not win many style points and it’s not particularly interesting, the double-sided tape may just be your DIY project’s best-kept secret. Whether you’re laminating, splicing, seaming, mounting or bonding two objects together, the double-sided tape has proven to be a more efficient method than conventional screws, glues, and rivets. Why do I claim this? 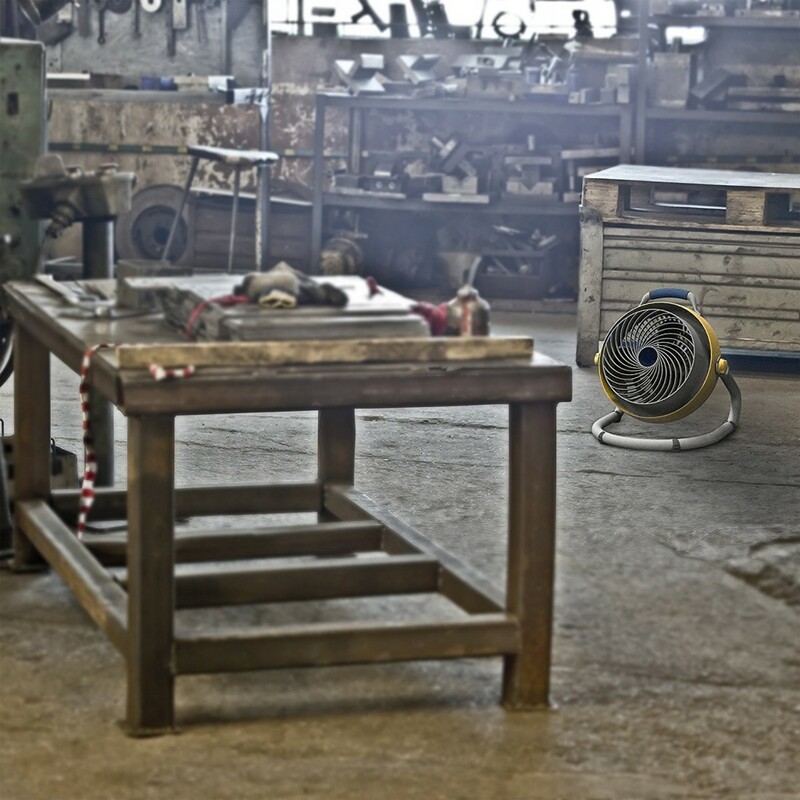 Simply because it is economical, it doesn’t require any drying time, creates very little waste, adheres rather quickly, doesn’t require any cleanup, and ensures air, vapour, and water-tight barriers. It’s made by applying a thin adhesive layer to both sides of a carrier substrate material, and it’s used in a wide range of industries for a wide range of applications. 3M is one of the most popular manufacturers of industrial double sided tape, and their 3M VHB double sided tape is world-renowned. Double sided tape allows for better craftsmanship and a neater look of the end-product. 3M VHB double sided tape can be either thin or thick, and it can be coated with acrylic, rubber or a modified version of rubber and acrylic with mixed properties. Double sided tapes that feature a thick bonding system are typically better able to bond to non-uniform, unusual and highly textured and patterned surfaces. Thick bonding systems also include a foam carrier layer, and they may greatly vary in strength. On the other hand, thin bonding systems, as their name implies, are much thinner and sometimes consist of only pure adhesive on a thin silicone liner. While there are many different types of double-sided tapes, such as foam, cotton, and paper, there’s a relatively new type that has taken the market by surprise and is becoming increasingly more popular nowadays – acrylic foam. Acrylic foam is made of a layer of foam coated with acrylic adhesive on both sides and covered by a red liner. 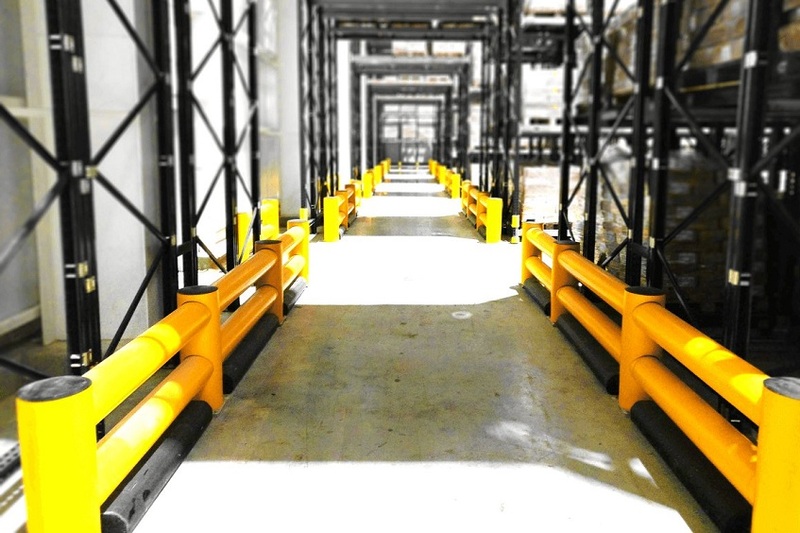 This type is stronger and more durable than other types, especially in harsh industrial environments and when exposed to direct sunlight or extreme cold. And while it is not as versatile as duct tape, as aforementioned, double sided tape still has a wide range of use. It’s commonly used for house wrapping and vapour barrier seaming, improving acoustics and sound, graphic arts and signage and convention and expo events for laying down temporary carpets. There are many more applications for double-sided tape, and listing all of them is impossible. That being said, confirm whether double sided tape works for your particular project, and if it does, you’ll find that no other tape can beat it. Even though a surface might appear clean, it can still be contaminated with bacteria and numerous other pathogens. While this may not be something that most homeowners would address, people who run hospitals, food service businesses, schools, etc., where the cleanliness needs to be at the highest level, need to consider investing in high-quality, commercial grade cleaning materials and supplies. There are several factors that can decrease infection rates, and the main one is improved cleaning and disinfection practices. Proper disinfection with a quality disinfectant can not only reduce infection outbreaks, but curb unnecessary costs and enhance satisfaction among the people in your facility. What distinguishes great cleaning materials and supplies from bad ones are the following things. The disinfectant should stay wet and in contact with the pathogens for as long as it’s recommended on its label, and if possibly – a bit longer. However, the problem with most disinfectants is that they dry up before the contact time is up, especially the ones that contain high levels of alcohol, or have long contact times. 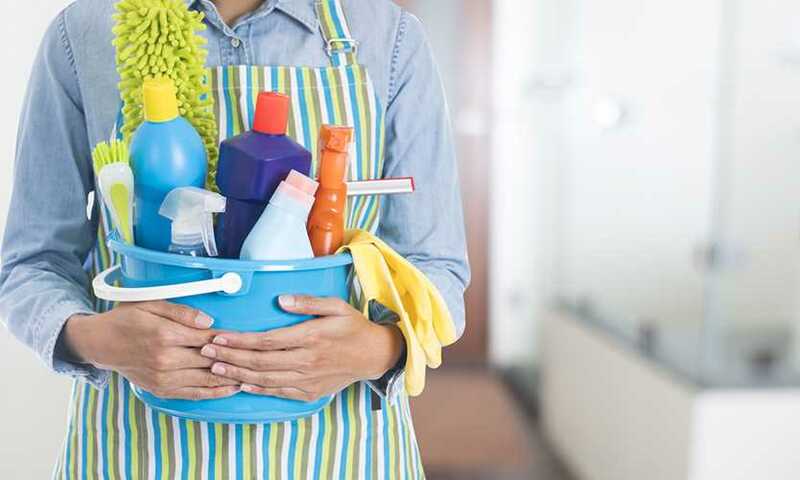 Many members of the cleaning and maintenance staff in facilities does not reapply the disinfectant, which means that not all surfaces are adequately disinfected. That being said, your best bet is to look for disinfectants with shorter contact times. Facility equipment and furnishings can be expensive to replace or even repair. Some disinfectants can be harmful to some types of surfaces, or shorten their useful lifespan. For that reason, it’s important to thoroughly read the contents of the disinfectant you’re buying to see whether it’s compatible with the surfaces you intend on cleaning with it in order to reduce unnecessary costs and damage. Is It Compatible With Other Cleaning Tools? Some cleaning tools can impair the effectiveness of disinfectants. Some microfiber and cotton cleaning tools can absorb quaternary ammonium compound-based disinfectants, which basically prevents their release onto the surface. So when using a disinfectant, make sure it’s compatible with your existing cleaning tools, or you’ll have to buy new tools that don’t reduce the disinfectant’s efficiency. Some disinfectants can be irritating to the skin, eyes or respiratory tracts, have a strong odor, and may require the use of PPE (personal protective equipment). This may result in the cleaning and maintenance staff minimizing the use of the product, thus compromising its results. For that reason, you should look for a disinfectant that’s pleasant and safe for people to use, so that its use is encouraged and worker injuries are reduced. 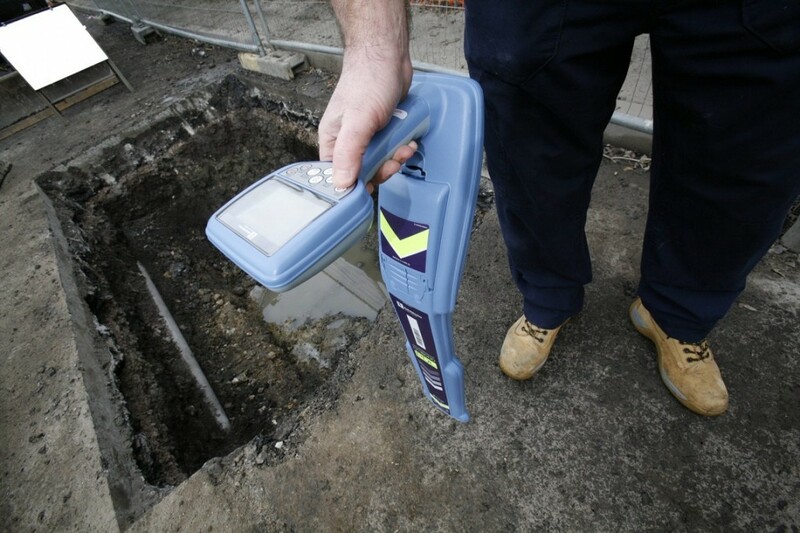 Underground Service Locator: How Does it Work? The warehouse is an environment of a great deal of movement, full of people, vehicles, and products that we end up buying, be it furniture, clothing, electronics, decoration, or food, or industrial products. Depending on their size, and the amount of stock, they can fill up shelves, whole rooms, or even areas. Landscaping is a popular hobby, and when it’s done right, it can transform even the simplest of homes into a stunning eye-catch. The reason why landscaping is so popular is probably because: One, it’s incredibly therapeutic; And two, it’s a lot more affordable than hiring a professional landscaper to do the job for you. Having a good-looking yard is now more affordable than ever! If there are some defining aspects of a well maintained yard, those would be a neatly cut lawn and perfectly trimmed hedges. 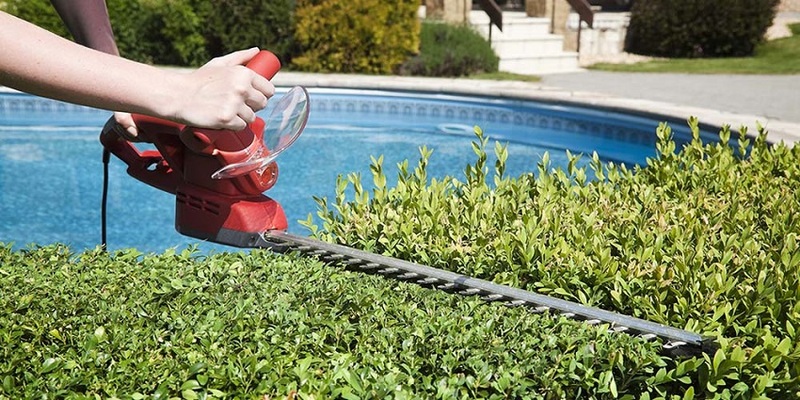 And nowadays, there’s no shortage of power tools to help you out with these important garden chores. It’s only natural to want to excel at work; we all strive to be successful, it’s part of our very being, no matter whether you’re one of the workaholics or not. This is why we invest in high tech electronics, programmes, apps, try to find ways to learn more about our area of expertise through various information sources, and yet still somehow we end up not being as productive as we ought to be, or at least hope to be. So you just had a landscaping company come to see a tree you want cut in your backyard, and they quoted a price that made you go “Damn, for that much money I’ll buy my own chainsaw and do it myself, cut the wood down and use it for my wood stove.” But before you make such an investment, there are several things you need to know about chainsaws. Every tool has some potential to inflict harm and chainsaws are no different. Handling them properly and safely is of utmost importance, so you should always look to buy some protection equipment along with them. But first things first, let’s talk about all the different types of chainsaws, so that you can make an informed decision when buying one. An electric chainsaw is ideal for light-duty tasks like light cutting, trimming and pruning (tasks that require less power). 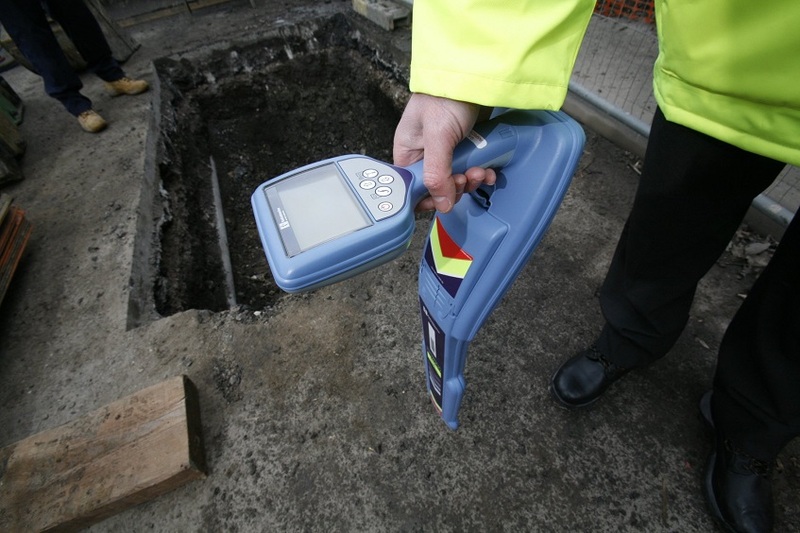 They operate very quietly and are relatively easy to start and maintain. There are cordless and corded models, so where you’ll be using the chainsaw most commonly is something you should ask yourself as well. A cordless chainsaw is more mobile, but has limited operation time and the batteries on it make it slightly heavier. Depending on how much you use it, you might need an extra set of batteries with you. On the other hand, corded saws are lighter and don’t need any recharging or fueling. 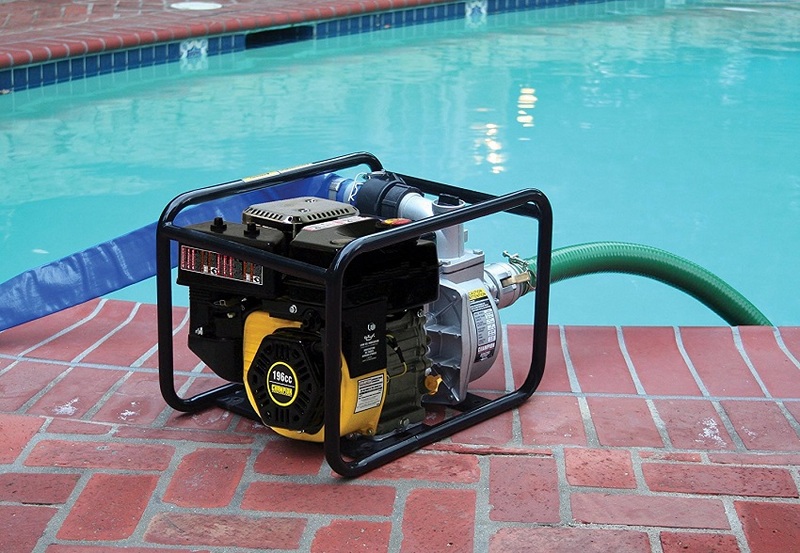 They do require an extension cord capable of reaching the work area, so you may need to keep its cost in mind as well. You’ll have to pay attention to the cord while working, keep it out of wet areas and try not to cut it. Gasoline powered types are superior in power and mobility. Even the light-duty models can efficiently cut down large trees, not to mention the professional-grade ones. This type uses an engine which operates on a mixture of gasoline and oil, which you can pre-purchase or mix it yourself. The amount of power these chainsaws have depends on the size of the motor. However, the more power, the more weight added to it, so you don’t want a chainsaw so big that will be hard for you to handle for long time periods. 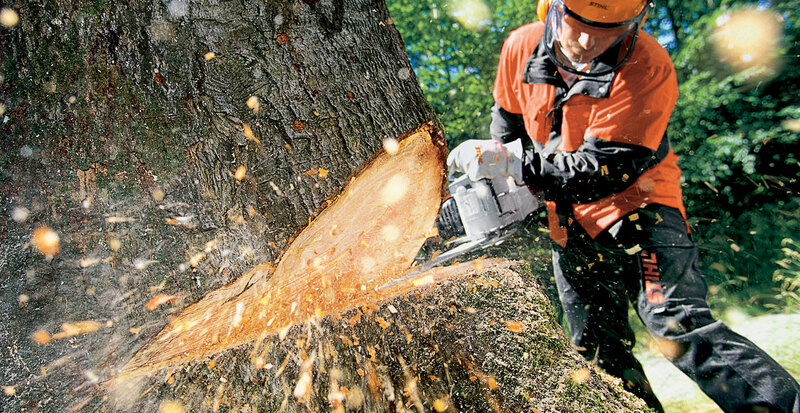 Regardless of which type of chainsaw you opt for, there are some features you should be looking for which improve safety, efficiency and comfort as you cut. Some of these features include: anti-vibration, automatic oiler, spring-assist starting, low-kickback bars, tool-less chain adjustment, chain break, air-cleaning features and so on. One of the most versatile tools that builders use is the jackhammer. Ironically, even though it’s mostly used by builders, the jackhammer’s main purpose is destroying and drilling (concrete and pavement, among other things). Typically, jackhammers are powered by gas, liquid or electricity and they’re a fusion of a chisel and hammer. 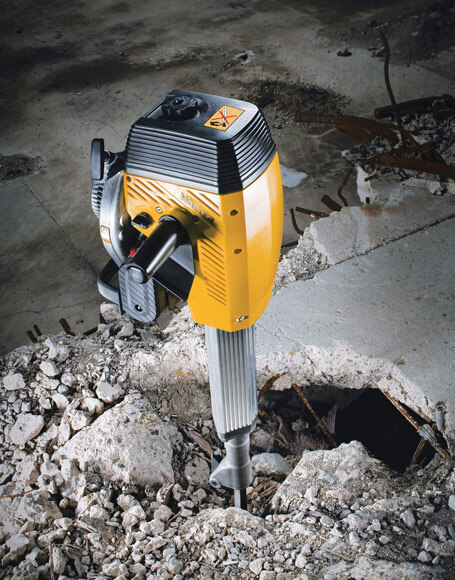 Whether you’re looking for a heavy-duty model for industrial use or a small hand-held jackhammer for some small project around the home, there are quite a few types of jackhammers, each of which serve a different purpose.